Do you love nutella or know somebody who does? 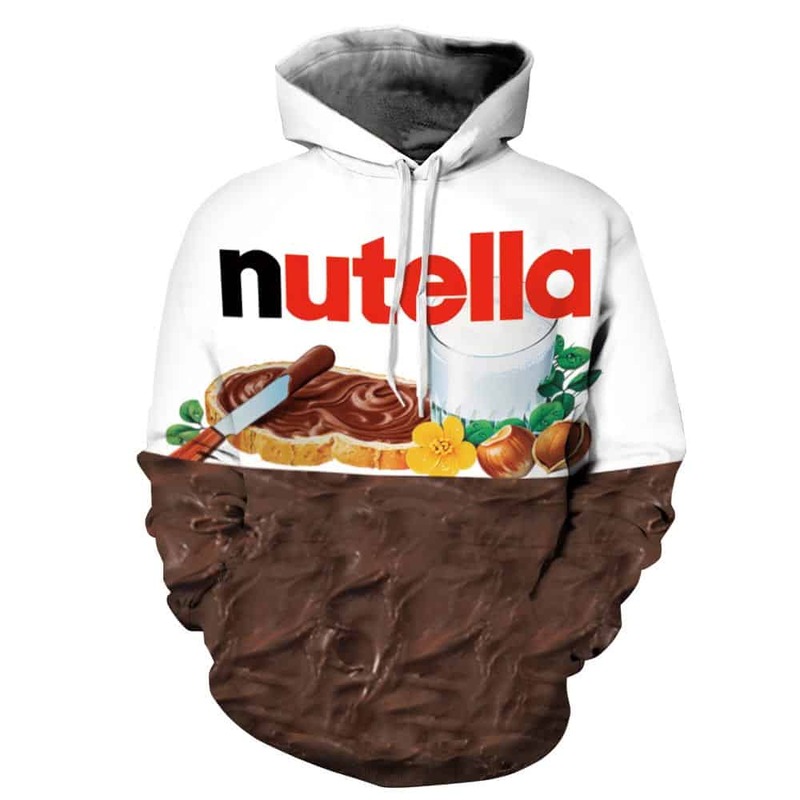 A must have hoodie for all nutella lovers. 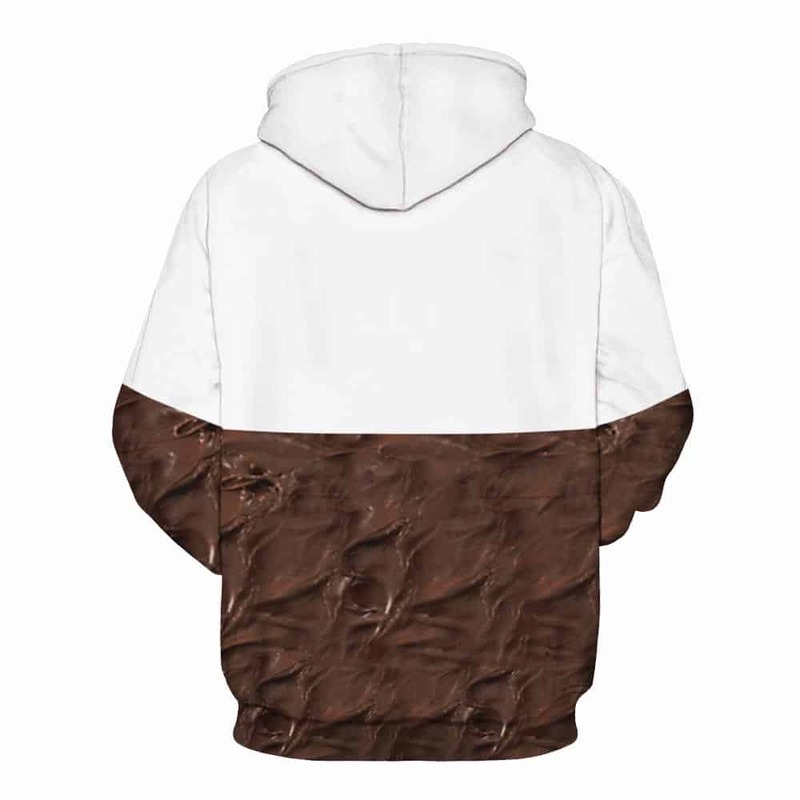 This nutella hoodie expresses your love for this chocolate goodness. You may even get discount when purchasing nutella when wearing this hoodie, who knows! The hoodie is comfortable to wear, looks fashionable and is wearable anywhere. It was designed for both male and female. size fits for european standards; chocolate braun is brighter than the product. thin silky feel. super quality perfectly. all. i can. Tag your photos with #nutella on Instagram.